KIM IL-SUNG IN BHAKTAPUR: Bhaktapur's Nepal Workers Peasants' Party follows DPRK's Juche Idea as a directional ideology. A nine-year-old girl was collecting water one morning last week from a public tap in Jenla, a part of Bhaktapur behind Dattatreya Square that was devastated by the earthquake last year. Bushes are growing on the heaps of rubble in the neighbourhood, indicating the passage of time. Some 8,000 houses collapsed during the earthquake in Bhaktapur, which was one of the worst-hit towns in the Valley. Rehabilitation here has been faster than other places, but it is surprising how many people are still living in temporary shelters. “Reconstruction and rehabilitation is the priority of the Nepal Workers Peasants’ Party and its leader Comrade Rohit for the next few year,” says Niraj Lawoj, head of the NWPP's student wing. ‘Rohit’ is the nom de guerre of Narayan Man Bijukchhe, the former underground communist leader who has ruled Bhaktapur for three decades. "In every election, 100 per cent of the people in Jenla vote for the NWPP." Lawoju, 31, joined the NWPP when he was a teenager and being a party member is a family tradition for most in Bhaktapur. He is a firm believer that the NWPP’s effort to raise education standards and tenants’ rights will lead to prosperity. BETTER LATE: Communities across Bhaktapur, like this one in Golmadhi, are finally rebuilding quake-destroyed neighbourhoods on their own. Khwopa Engineering College, Bagiswori School and Bhaktapur Community Clinic are example of Bijukchhe and his NWPP’s commitment to fulfilling election pledges in last local election to improve education. 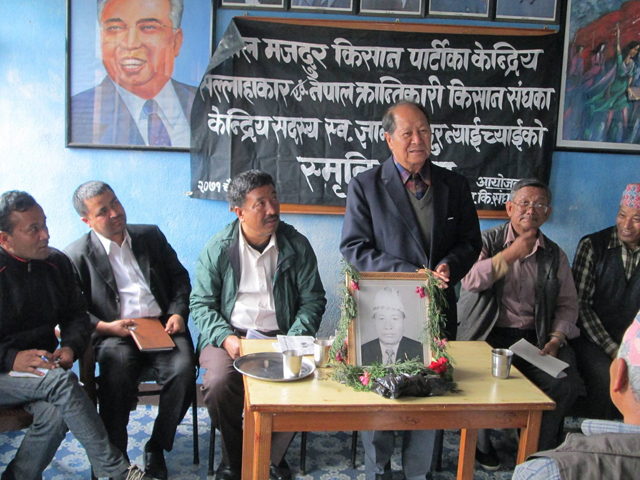 Though Bijukchhe is against federalism in Nepal’s new constitution, he is the only political leader today who already practices autonomous and decentralised local self-governance. Which must be why there are very few international organisations active in Bhaktapur town, because the party does such an effective job. 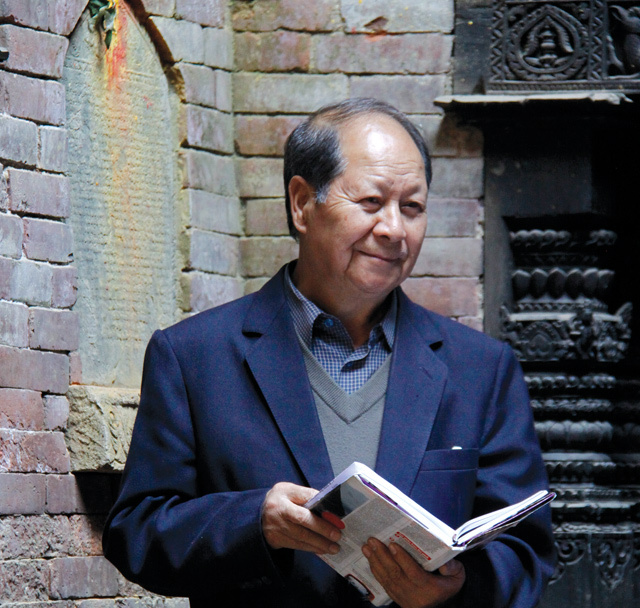 "There is a still long way to federalism in Nepal but Bhaktapur can provide an example how local government can function by utilising local sources of tourism and priotising social services for the good of the people," said geographer Pitambar Sharma. A 54-year-old farmer Bir Bahadur Kaschhwa admits that there is a delay in reconstruction, but blames the central government. “I’m proud of Bhaktapur. 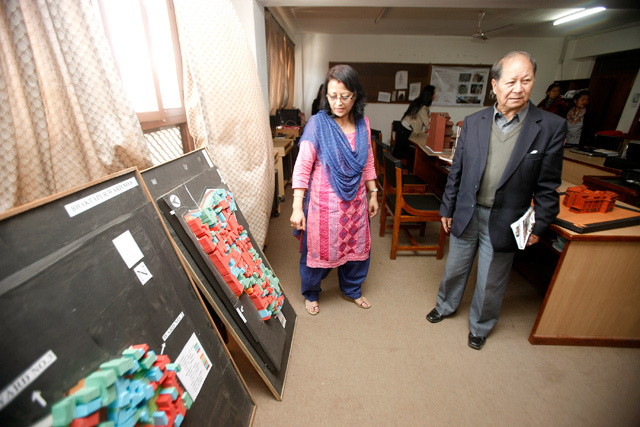 We are setting an example for the preservation of cultural and architectural heritage in Kathmandu Valley,” he said. Still, some in Bhaktapur say the NWPP hasn’t been proactive enough in reconstruction, and younger people in Bhaktapur don't seem as aware of Bijukchhe’s past achievements. To outsiders Bhaktapur may look like it is in a time warp given its affinity to the Democratic People’s Republic of Korea (DPRK), but for its fifth-time elected lawmaker, Narayan Man Bijukchhe of the communist Nepal Workers Peasants’ Party (NWPP) which has led Bhaktapur for three decades, it makes perfect sense. Member of Parliament from Bhaktapur, Narayan Man Bijukchhe, spoke to Nepali Times last week about his vision for the city, his mistrust of India and his admiration for North Korean leader Kim Il-sung. Nepali Times: People say Bhaktapur is Nepal’s best governed municipality. What is it that you do differently here? Narayan Man Bijukchhe: We consult with people, we don’t impose on them, we are transparent and they participate in decision-making. We never forget that we are serving the people, that is the difference with other parties. And how does North Korea’s Juche Idea fit into this? After the 1990 People’s Movement, soon after we were released from jail, the first embassy to call on me was from the DPRK. We learnt about Korean history, the terrible war and the aspirations for reunification. There is sympathy towards North Korea from across the political spectrum in Nepal. In 1995, there was a massive flood in North Korea and we donated what we could as a token of solidarity. Just as the Korean people are dominated by America and Japan, Nepal is dominated by India. The Indian ruling class is doing to Nepal exactly what British India did to them. Under Narendra Modi, the Indian economy is turning into monopoly capitalism, and he is interfering in the internal affairs of neighbouring countries like Nepal, Sri Lanka and Bangladesh to capture their resources. There was a bill in parliament that would give unlimited resources to Indian and other companies for more than 50 years, we strongly opposed it, but the ruling party passed it. Would you call yourself a communist? Anyone who serves the workers and peasants is a communist. But Nepal’s communist parties are not true communists. Even the Maoist party is an Indian construct. And the UML is not a communist party, either, because instead of socialising the means of production it has privatised it. There is no difference between the UML and the NC. You are elected, but how do you reconcile yourself to Korea’s totalitarian Kim dynasty? We had BP Koirala, his brother Matrika Prasad Koirala, then Girija Prasad Koirala and then Sushil Koirala. In India, too, Jawaharlal Nehru was followed by his daughter, Indira Gandhi, then her son Rajiv Gandhi. Pakistan, Bangladesh, Sri Lanka, Philippines and even the United States have political dynasties. South Korea has Park Jeong-hee and his daughter. Comrade Kim Il-sung made a great contribution to Korean history, so it was their necessity to bring his son and family members to power. It’s like the children of carpenters are good wood carvers, and children of farmers are good farmers. What is your link with North Korea’s Communist Party? It is not regular that we meet with them. But frequently their literature comes to us by post. When North Korean Embassy in Kathmandu call us for receptions, they don’t just invite us but also other communist parties and leaders. It might be because North Korea is also a small Asian country like Nepal. That is why there is sympathy towards North Korea from all political parties in Nepal. The NWPP is actually the last among parties to be in touch with the North Korean Embassy. We are not the first. There are many Nepali workers in South Korea but unfortunately there is no literature from there translated into Nepali. Literature is a medium to know the way of life and aspirations of people, and since we don’t get to read about South Korea we don’t know much about it. 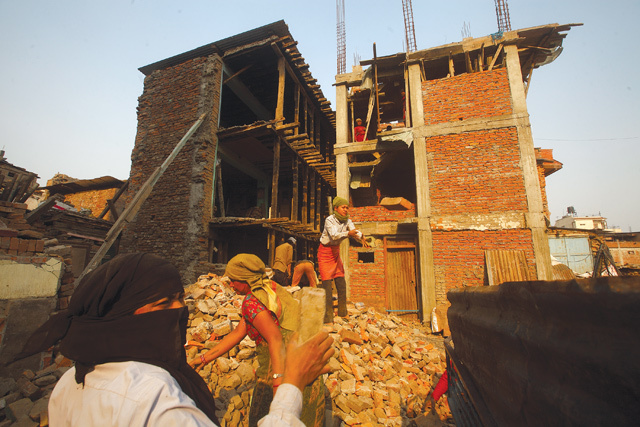 Some people say your party has been slow with reconstruction in Bhaktapur. Firstly there is no elected member in the local government of Bhaktapur municipality, or anywhere in Nepal. Secondly, reconstruction is not under the jurisdiction of local government. As an MP in parliament we can’t only talk about Bhaktapur but the whole country. There are lots of hurdles, for example how is a joint family home to be reconstructed, who gets the rebuilding grant? 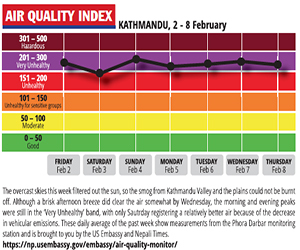 Bhaktapur has some specific problems. If four brothers lived in a house that collapsed, they can now only rebuild after leaving open space — this means the house would no longer be big enough for everyone. The central government doesn’t understand these problems because ministers are from wealthy class and from outside Kathmandu Valley. Do you plan to launch yourself beyond Bhaktapur onto the national stage? 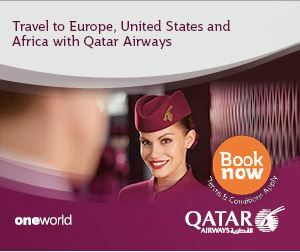 Actually we are not only confined to Bhaktapur but have our presence in other parts of Nepal. The major parties are funded by the Indians, and they will use any means to stop the NWPP from being on the national stage. They are afraid of our ideology and our ideological strength. Are you in favour of early local election in Nepal? There won’t be local elections in Nepal until India wants it, and it wants to weaken Nepal through federalism. It wants local elections only after federal boundaries are demarcated. It doesn’t want local people to be empowered through local elections, because that would decentralise state power and make it difficult for them to capture our natural resources. If we have autonomous decentralised elected local bodies, we don’t need federalism.